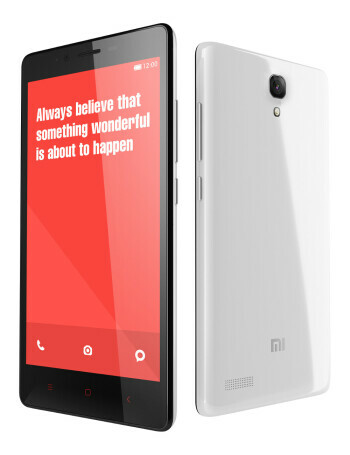 The Xiaomi Redmi Note Prime comes with a 5.5-inch IPS display running a resolution of 720 by 1280. These specs result in a PPI of 267, which is well below that of modern flagships, but acceptable given that we're looking at a budget device. Under the hood, the processing power is drawn from a Qualcomm Snapdragon 410 chipset - 1.2GHz quad-core CPU, Adreno 304 GPU - paired with 2GB of RAM. 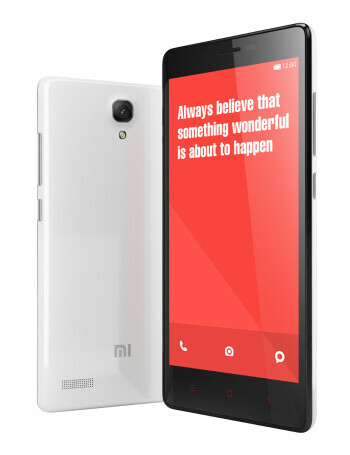 In the storage department, the Xiaomi Redmi Note Prime comes with 16GB of onboard storage, expandable by up to 32GB more via microSD. 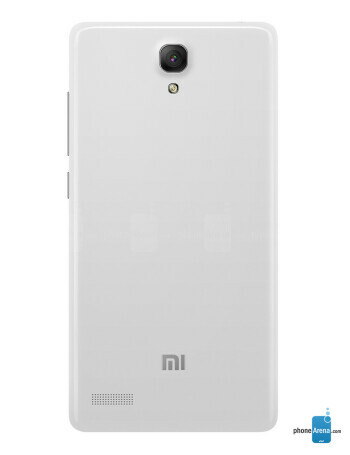 Other specs include a 13MP primary camera, a 5MP selfie shooter on the front, a 3100mAh battery, 4G support, as well as dual-SIM capabilities. 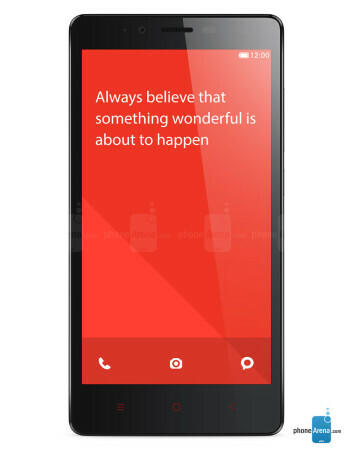 On the software side, the Xiaomi Redmi Note Prime runs MIUI 7, which is a custom Android 4.4 KitKat-based implementation of the OS.